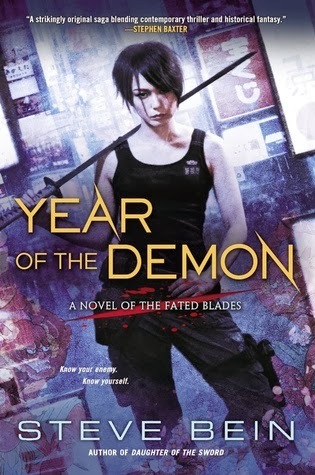 Steve Bein's Year of the Demon is a strong sequel to Daughter of the Sword and has the same careful research and plotting as the previous book. What it also has are the typical 'second book in a series' issues, but the writing is strong and the author has made a great effort to keep the reader and plot from being bogged down in the morass of having to wait for the next book in the series. Even so, there are storylines that are left unresolved, and if a reader isn't aware that there is going to be at least one more book in the series, they'll likely be annoyed by this fact. 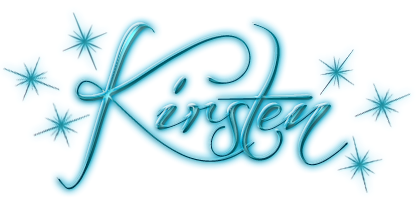 That aside, the mix of thriller, urban fantasy with historical elements gives the story a freshness that sets it apart from certain fantasy tropes. Besides, Detective Sergeant Mariko Oshiro has a sword and she knows how to use it. Having been promoted to an elite Narcotics unit, Mariko has a new partner, as well as new cases and adversaries. This would be quite enough for most people, but then there's the yakuza bounty on her head. Mariko can lift the bounty and keep her head if she finds a certain ancient mask that was stolen from the yakuza boss. But, the mask has its own secrets, and some of them are tied to the Inazuma blade that Mariko carries. Apparently, the mask has been so twisted by power over the centuries that its owners are gripped by an obsession to acquire Inazuma steel. The mask's cult and the yakuza boss are all against Mariko, and she's got to figure out a way to stop them before they destroy the city and try to take her head. The story follows more than one character’s point of view and jumps back and forth through time. Fortunately, it’s done well and readers shouldn’t find it confusing because every voice is distinctive and the transitions are necessary. All told, the author’s research has paid off in a story that manages to deal with history, a criminal vendetta and magic in a way that ties them together into an entertaining read.